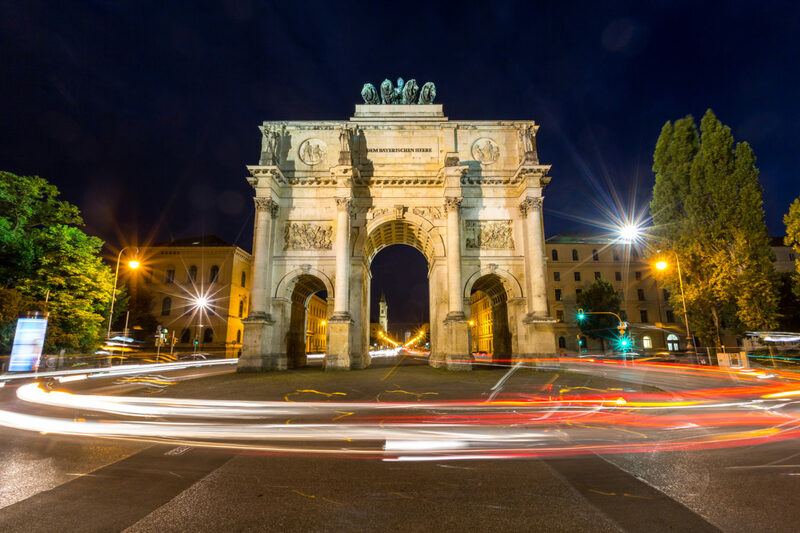 From one beer capital to another – you can easily travel from Prague to Munich! After enjoying all the highlights of Prague it’s time you go to your next destination – Munich. 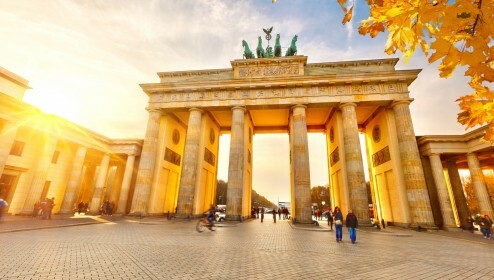 One of the most famous German cities is known mostly for Oktoberfest but it has actually much more to offer, including some of the amazing monuments and museums or stunning mountains just outside the city. 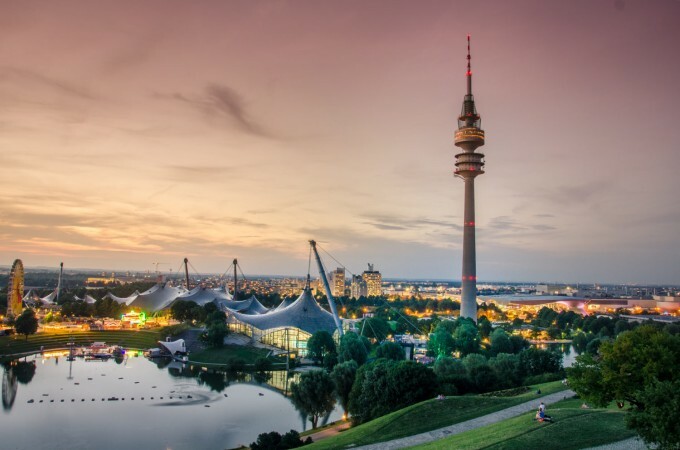 If you’re wondering how to get from Prague to Munich we are here to help you and give you the overview of all the best options of travelling between these two cities. 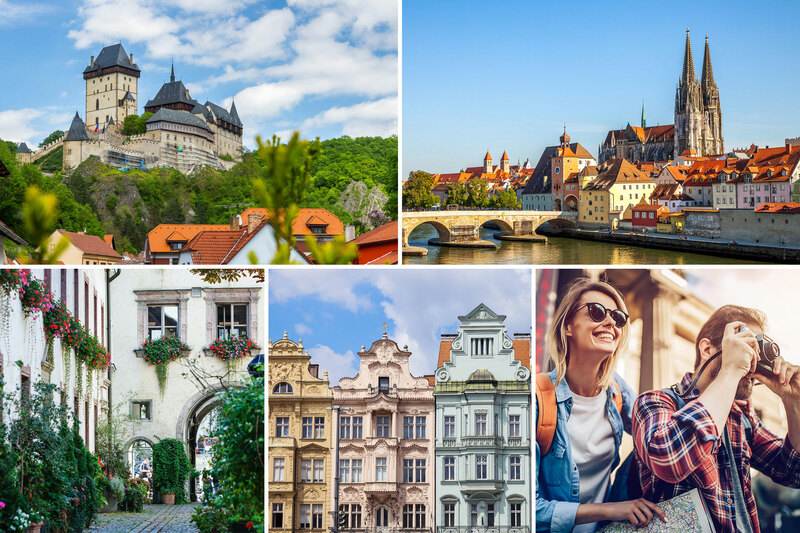 You can use our guide also for planning the journey from Munich to Prague! Lufthansa flies from Prague to Munich four times per day, at 9:40, 13:55, 16:40 and 20:15. In the reverse direction, from Munich to Prague, it departs at 08:15, 12:25, 15:15 and 18:50. The flight time is only 50 minutes but with getting to and from the airport you should count some 4 hours for the whole journey. One way tickets start at €120 and it’s best to buy them directly at Lufthansa website. To get to Prague airport you should first take the metro to either Veleslavin (line green A) where you should change for the bus 119, metro to Zlicin (line yellow B) from where take the bus 100 or metro to Petriny (line green A) or Andel (line yellow B) where you can change for bus no 191. First two options are the fastest with the travel time between the metro station and airport under 20 minutes. Regular public transport tickets for Prague work for these connections. 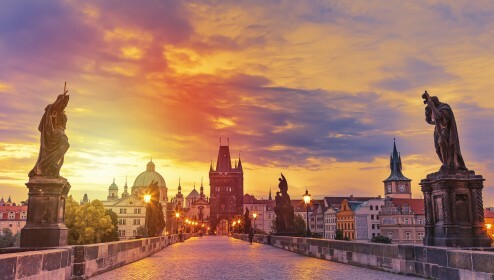 You can also take the airport express bus that connects the main train station in Prague with the airport. The travel time is approximately 20 minutes and the tickets cost 44 CZK. Even if it is the bus you can purchase the ticket at the website of Czech railways – Ceske Drahy – as well as at the train tickets counters at Prague train station. In Munich local trains S1 and S8 connects the airport with the city center, with departures every 10 minutes. The journey time is 40 minutes and the ticket costs €11,60. You can take a comfortable train journey from Prague to Munich. There are 6 direct connections between the cities, the journey time is just under 6 hours. Tickets start at €14, buying them last minute should be around €40. You can purchase the ticket at the website of Czech Railways or German Railways – before buying check both websites as prices may vary. You can also get the ticket the traditional way, at Prague train station – the tickets selling point is located on the lower level. 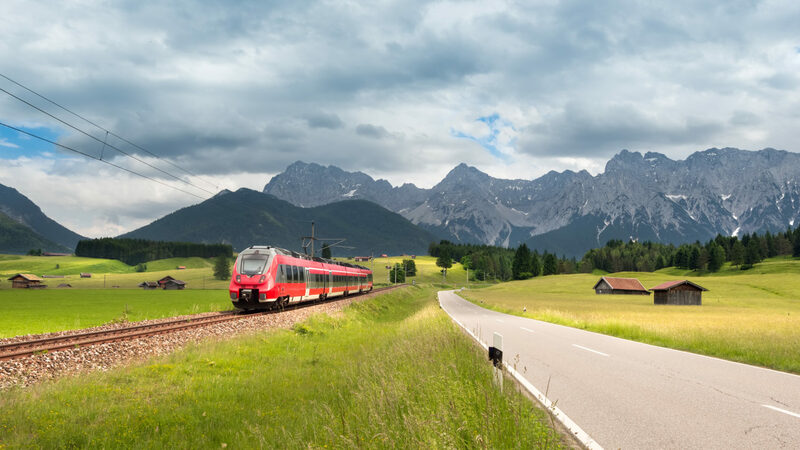 We think this is the best option of travelling from Prague to Munich: not only it is comfortable and affordable but train journeys are somehow romantic – you can spend the journey just looking outside the window, admiring beautiful views along the way and dreaming about future travels. Or you can chat with fellow passengers sharing the compartment with you. Either way – it will be a good trip! 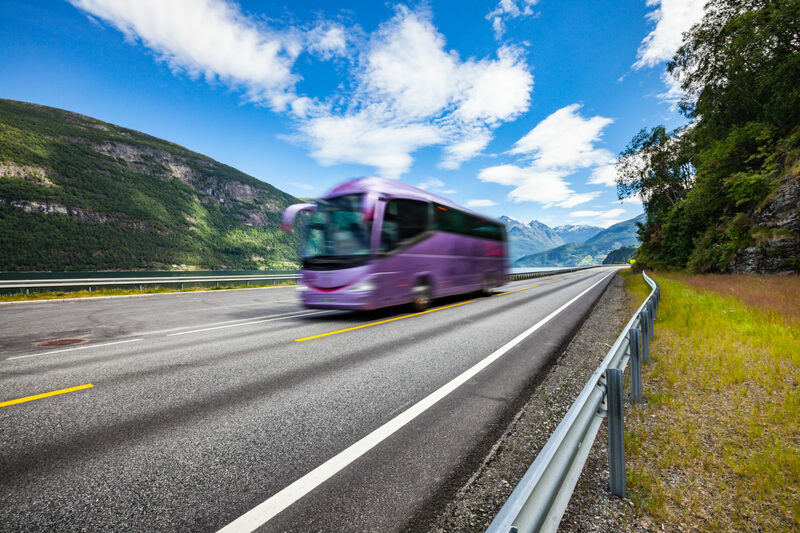 A bus might be the cheapest option to travel from Prague to Munich, it also isn’t so time-consuming, therefore, you definitely should consider it. There are two main companies serving the route, Regiojet and Flixbus, with 11 daily direct connections departing through the day. Tickets usually cost between 15 and 20 Euro one way. While both companies have a similar travel time, between 5 and 6 hours, Regiojet buses are more comfortable, with free drinks, wifi and onboard entertainment system and with those you can be sure it won’t be a boring journey. Another easy way to travel from Prague to Munich (or from Munich to Prague) is the small group sightseeing tour bus. For €65 per person you can join a tour that will take you through the beautiful countryside of the Czech Republic and Germany. The journey takes 10 hours, and you will stop in three exciting locations along the way: Karlstejn, with one of the best examples of gothic style castles in Europe, Pilsen, where you can have lunch in the world-famous brewery and afterwards see the picturesque city, and Regensburg – the UNESCO World Heritage City famous for its Cathedral. The Prague to Munich sightseeing bus is a good option for those who would like to see something more than just the main cities, would like to learn about the history, culture and people of both the Czech Republic and Germany and those who travel alone and/or would like to meet fellow travelers to share stories with. Would you like to go for an adventurous hitchhiking ride from Prague to Munich? First you need to get to the west suburbs of the city, to road E50. The best spots to catch the ride are Rozvadovska spojka, service station at Rudna or the junction at Zlicin. Even if most of the drivers go to Pilsen only it’s not too difficult to find the ride all the way to Germany. If you’re going in the reverse direction, hitchhiking from Munich to Prague, you first need to go to the north of the city towards A9 road. Of all the options the best one seems to be near the metro 6 station Nordfriedhof. A9 road goes all the way to north Germany so, unless you are really lucky, you will have to change the cars at Rasthof Fürholzen, around 30km north of Munich. If you’re travelling with few people and would like to enjoy the comfort and flexibility of the door-to-door journey you can hire a private car. It’s not the cheapest option but when you share the costs it’s not so bad either. The car for 4 people with the driver costs around €300 and you can have a customized journey according to your needs! Do you need to get from Prague to Munich and have lots of free time for the journey? 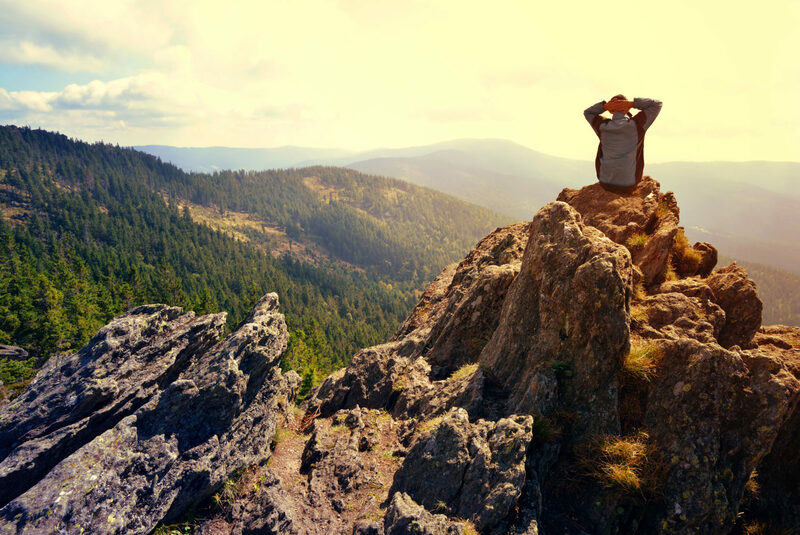 Why not going for a walking holidays? These two cities are located around 350kms from each other so you would need at least 2 weeks to walk between them (and visit some interesting places along the way). 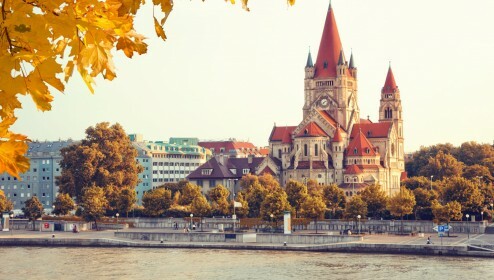 When planning the walking route you should definitely consider going through Pilsen, Sumava National Park, Furth im Wald, Regensburg and along the Danube river. You will enjoy them for sure! 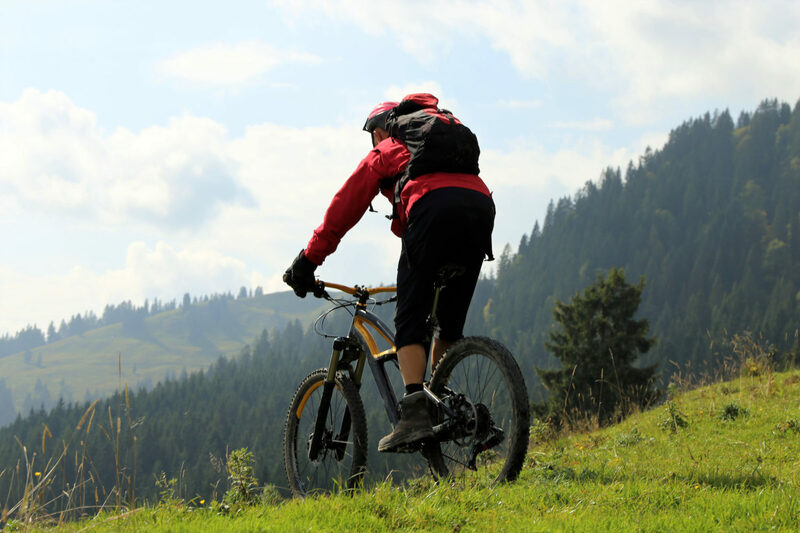 The bike route from Prague to Munich is one of the most known international cycling trails in Europe. The total distance of this route is 450kms and it goes from Prague via interesting cities of Pilsen, Furth im Wald and Regensburg where it’s definitely worth to plan a longer break to see what they have to offer. The route isn’t clearly marked as the direct trail, instead you should pay attention to signs for Czech Route 3, the Regental Radweg, the Donauradweg and the Isarradweg. When going for a bike trip from Prague to Munich you surely can see some picturesque scenery along the way! Car sharing is a popular way of travel in Central Europe and Prague to Munich route is no different. There are numerous offers to choose from, the price starts at €13 and varies depending on the car or driver. 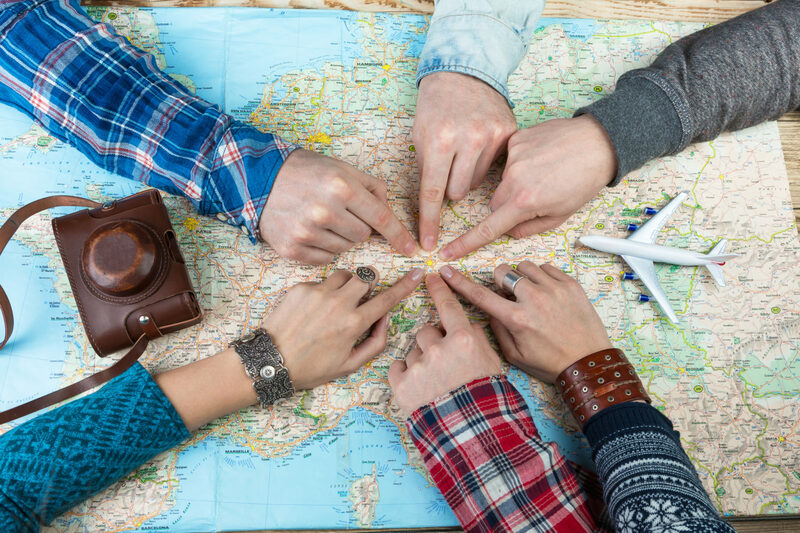 It’s not a fully hassle-free option as you need to arrange everything with the driver and then find each other but on the other hand you might meet some great people to share your travel stories with! Best place to find the rides is BlaBlaCar website. The Prague to Munich route can be great for road trip! 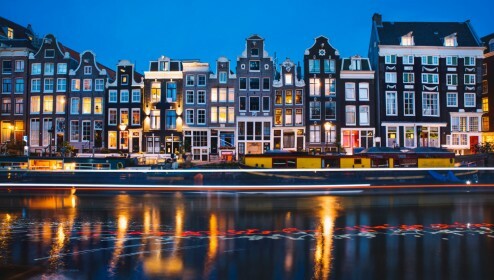 If you have your own or rented car and would like to see some more than just the main cities we have some suggestions for you that you will surely enjoy! You can go west from Prague via the famous spa towns: Karlovy Vary, Marianske Lazne and Frantiskovy Lazne. From there it’s a short ride to Bayreuth with UNESCO listed Margravial Opera House. 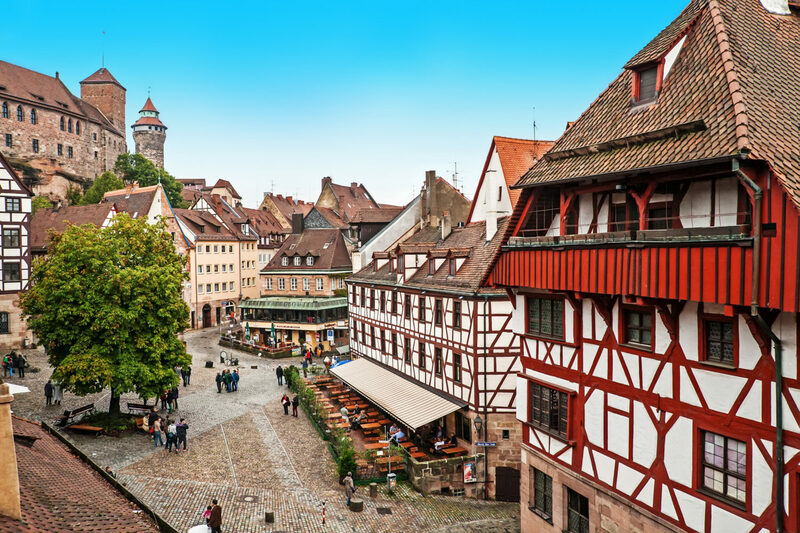 Before arriving to Munich you should also stop in Nurnberg – one of the most beautiful cities in Bavaria. 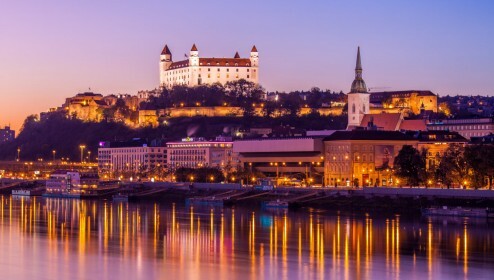 Other option, the shortest one actually, would be to go via Pilsen, famous for its beer, and Regensburg – another of Bavaria’s gem, located on the shore of Danube river and with the old town that is part of UNESCO World Heritage List. Or you can do a little detour and go via Austria. Your must stops here are fairy-tale town Cesky Krumlov and equally beautiful Salzburg. This route is definitely the most scenic as for a big part of it you can see magnificent Alp mountains! As you can see it’s rather easy to get from Prague to Munich. Have a good trip!